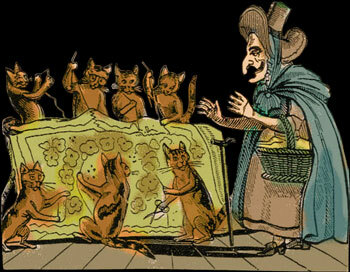 When it comes to late 19th / early 20th C chromolithography there are a few companies that produced impeccable work. Among them was Raphael Tuck and Sons Ltd based in London with a print shop in Germany. 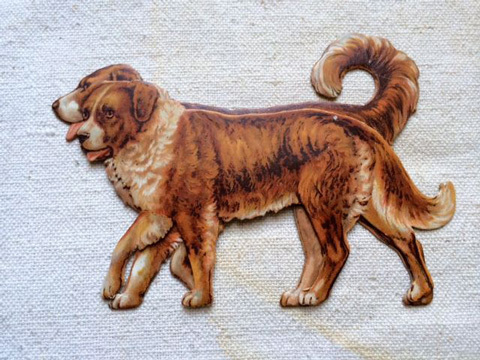 This St. Bernard die cut was probably part of a child’s playset of domestic animals. 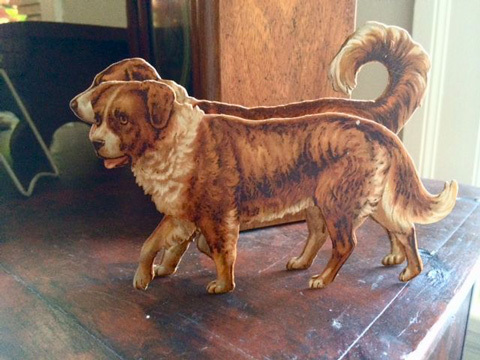 Measuring 6 ¼ inches long and 4 ¼ inches tall it is a 3 dimensional “stand-up” depicting a pair of St. Bernards. It is in excellent condition. These animals are very hard to find as, although sturdy in construction, they are paper and were produced for children to play with. The sets of these animals are almost impossible to find.